Who are Schmidt, Carol & Nick? 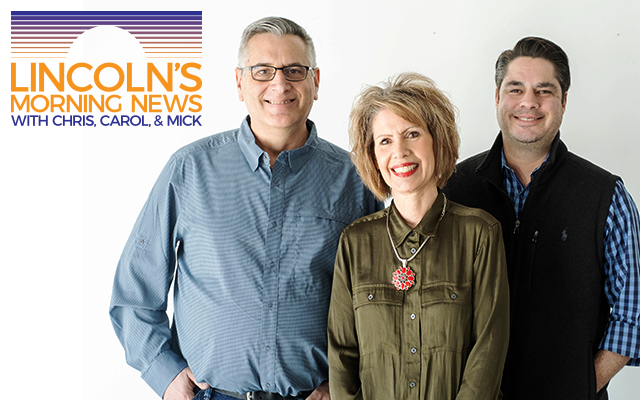 Carol Turner, Chris Schmidt, Mick Kovar, Dale Johnson, and Jeff Motz get your weekdays started with the latest news, traffic, weather, sports, and morning fun. Chris Schmidt or "Schmidty" joined KFOR/ESPN-Lincoln back in 2001. His passion is Nebraska and is excited to be a part of KFOR Mornings with Carol and Mick. 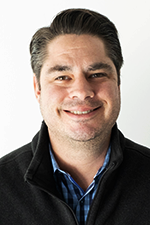 Chris loves doing high school sports play by play and shooting the breeze on all the local and national topics of the day. He is a 2001 Graduate of UNL-Broadcasting/Mass Comm and grew up in Lincoln. Chris has been married to his wife Erin aka "The Bunny" since 2003 and they have a wonderful son Carson. Carol Turner spent 20 years waking up Lincoln’s country music fans on KX96.9. She began her broadcast career in Algona, Iowa at the age of 17. Since then, she has graced the airwaves across radio markets in Iowa, Minnesota, Missouri, South Dakota and Nebraska. At one point she worked at the iconic WDAF 61 Country in Kansas City, Missouri, which was then Radio & Records station of the decade. 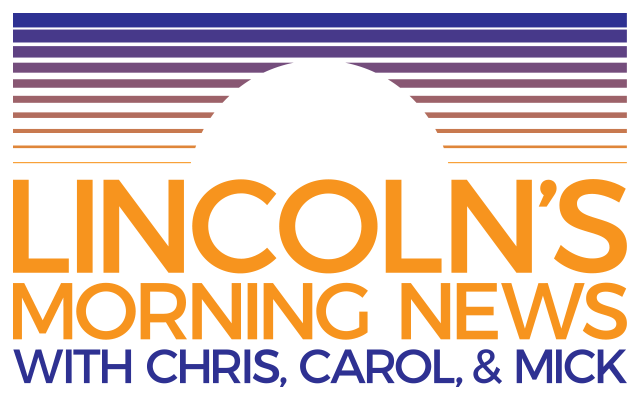 In 2005, Carol and her co-host, Keith Allan, were inducted as a morning show team into the Nebraska Radio Personalities Hall of Fame. She also been recognized for her long-time contributions as announcer at the Nebraska Special Olympics. 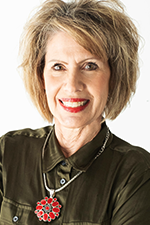 Carol enjoys collecting antique furniture and spending time with her 2 daughters Mary & CarLee and son-in-law Eric, as well as her 3 grandchildren, 4-year old Sadie and 1 year old twins Hallie & Luke. She shares her home with Jax & Cooper, her Australian Healers. 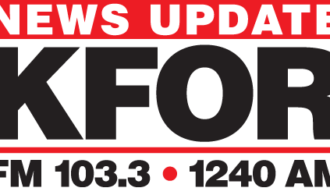 Today she continues to entertain Lincoln area listeners Mornings as part of Schmidt, Carol & Mick on the Legendary KFOR. 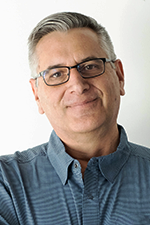 Mick Kovar spent 19 years as a morning show host for KX96.9. He began his broadcast career as a weekend announce at KTTT in Columbus NE then transitioning to the mid-day announcer for KX96.9. Music is a big part of Mick’s life. He was part of his family band for most of his life. He wrote well over two thousand jingles spread over 20 different states. He produced two children’s audio products for Golden Books and produced a two minute music promo for Warner Brother’s Free Willy. He and his brother Tim were recently inducted into the Nebraska Music Hall Of Fame. The stage is no stranger to Mick. He performed in numerous community theatre productions throughout the area. Currently, he is a part of the morning talk show on KFOR.